The show was filmed as part of Kevin's UK and Ireland tour and his 19 night residency at the Glasgow Hydro. 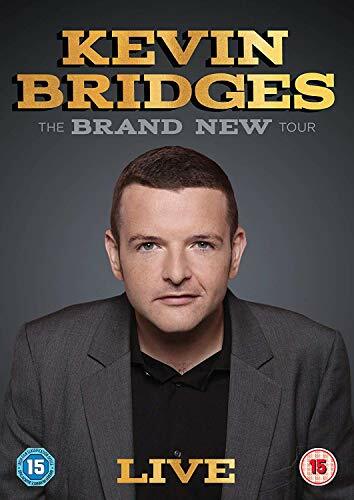 It's written and performed by a comedian at the top of his game with Kevin giving his take on the modern world, social media, anxiety, religion, conversations with his dog and having Barack Obama as his support act. 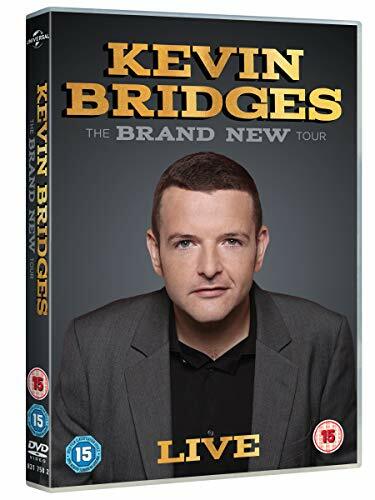 This is by far Kevin's best show to date and really is a stand up masterclass.